I have always thought you seemed to be a Rachel Comey kind of gal. Her shoes are amazing. I own the penpals which are the most comfortable stardard boot a girl could ever own. Have you checked out the "hitch" style? I think that style is still easy to find, but they have a buckle detail. I have them in Carmelo, I love those too. I have 4 pairs of RC boots as a matter a fact. I guess I have a bit of an addiction. Oh Anonymous, I am so envious of you. i second that ... so jealous. 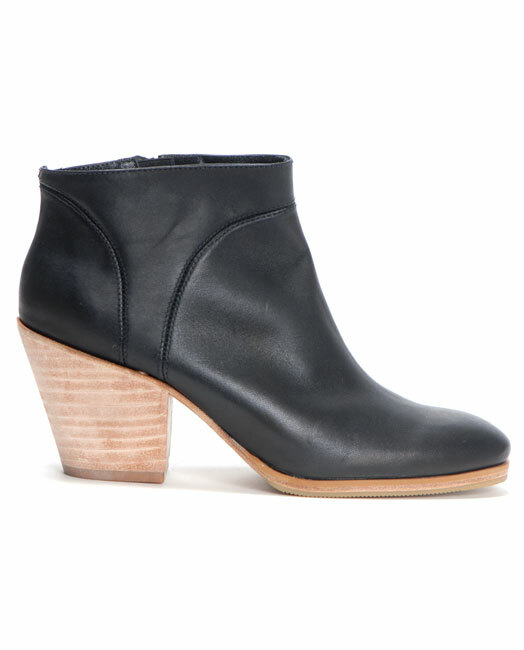 are rachel comey shoes true to size? 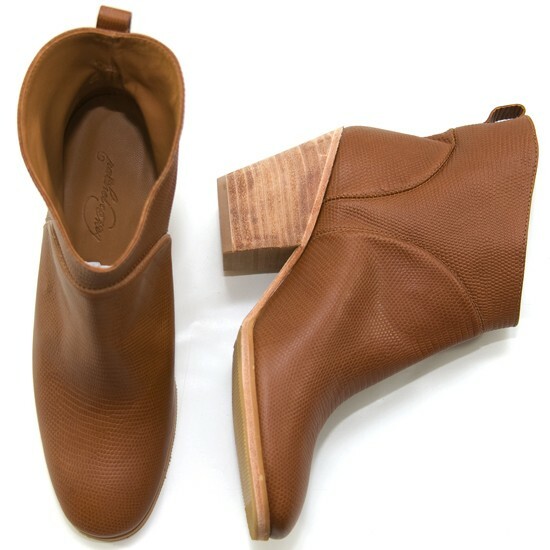 These boots are perfect, I myself have been wanting a pair of ankle boots.